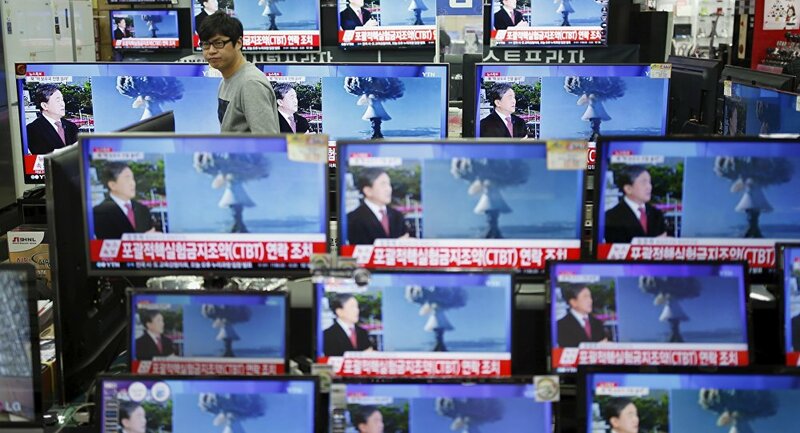 The Chinese government announced it would support UN Security Council sanctions against North Korea in response to Pyongyang's nuclear bomb test. BEIJING (Sputnik) – China supports the UN Security Council's anticipated reaction to North Korea's alleged hydrogen bomb test last week, Chinese Foreign Ministry spokesman Hong Lei said Friday. "China supports the reaction of the UN Security Council in response to the nuclear test by North Korea," Hong told reporters, replying to a query whether Beijing would uphold Security Council sanctions against Pyongyang. 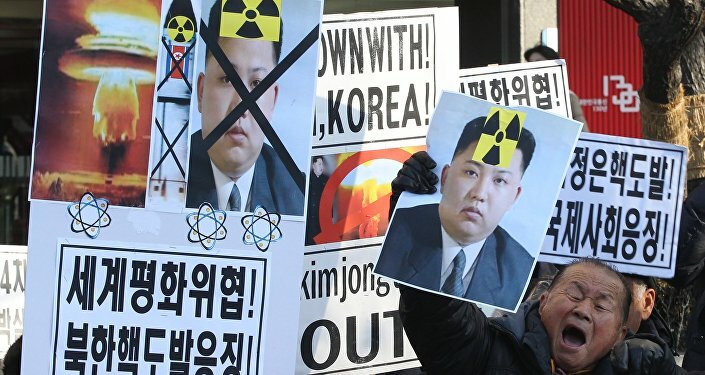 North Korea announced on January 6 it had successfully tested a hydrogen bomb, triggering international condemnation as a provocative move destabilizing the region. The Security Council, in its condemnation issued after an emergency session, announced work on further measures against North Korea in a new resolution. "The corresponding resolution should focus on the denuclearization of the Korean Peninsula, the prevention of nuclear proliferation and maintaining peace and stability in Northeast Asia," Hong underscored. If confirmed, the latest test would be Pyongyang's fourth nuclear test since it declared itself a nuclear power in 2005.